The Friendly Cleaner is here whenever you need crime scene cleanup, medical waste transport, hoarder cleanup, or fatal drug removal in Chicago. Reach out to us to learn more about our services. In the aftermath of a drug overdose or other fatal event, the last thing on your mind is cleaning up your property. But finding a company that handles biohazardous waste can be difficult. 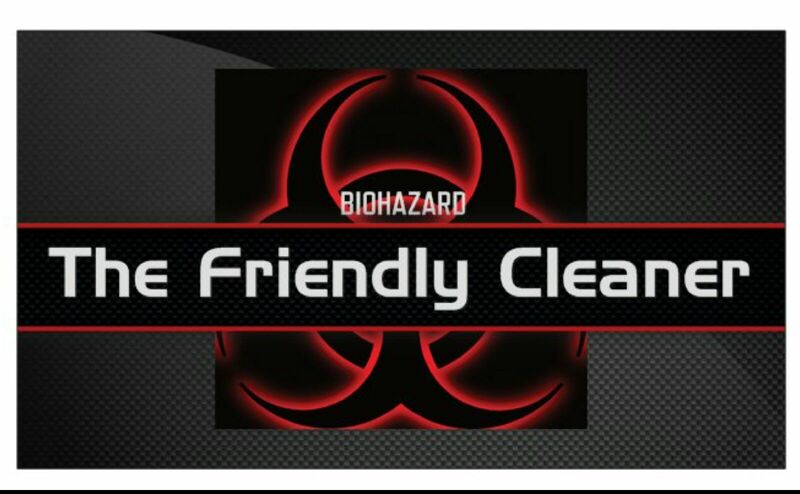 At The Friendly Cleaner, we draw on years of experience to offer a variety of biohazardous and forensic remediation services. As professional crime scene and medical waste cleaners, we understand how urgent our clients’ needs are. With this in mind, we go above and beyond to accommodate your every need. Whether you’re looking for drug lab remediation or industrial accident cleanup, our skilled, compassionate staff is happy to help. Backed by over 20 years of hands-on experience, our team has the skills and knowledge necessary to tackle even the most intense cleanup jobs. Utilizing only the safest, most effective cleaning methods, we work diligently to restore your space to a safe, contaminant-free condition. From blood spill cleanup to tear gas decontamination, we do it all.